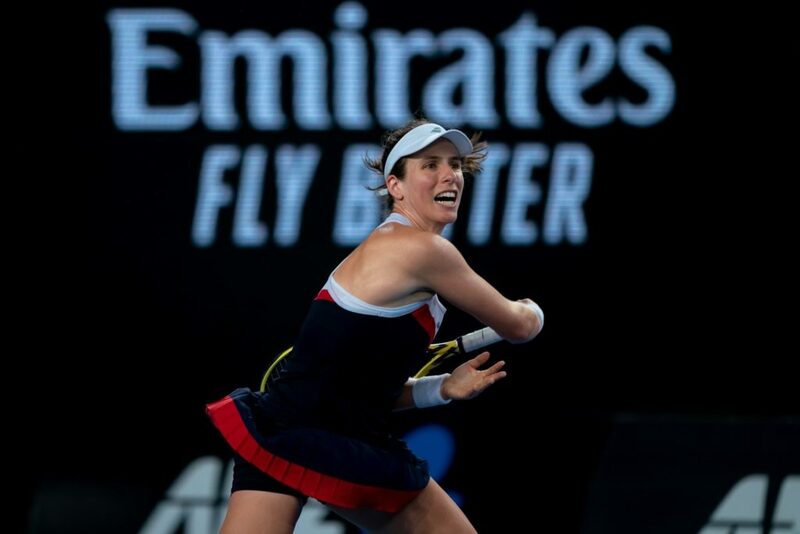 Katie Boulter and Johanna Konta found form to help Great Britain see off Slovenia in their first home Fed Cup tie since 1993 as Australia prepared for their own battle, against the USA in North Carolina this weekend. Boulter, playing her first Fed Cup singles match, beat Kaja Juvan 6-4 6-2 in the opening match and then British No.1 Konta saw off Dalila Jakupovic 7-6 (9-7) 6-2 to win the tie. 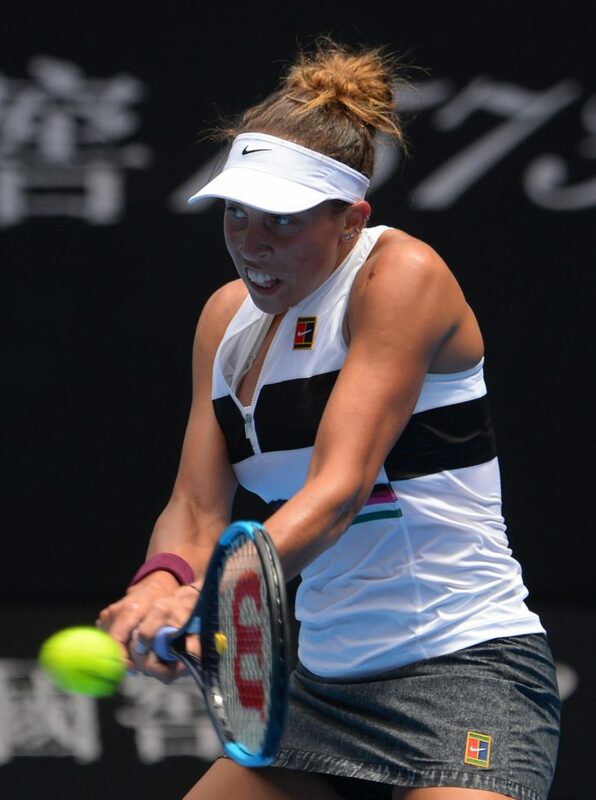 Across the Atlantic, the US will rely on a youth-based squad of Madison Keys, Danielle Collins, Sonya Kenin and Nicole Melichar in their clash with the Aussies. No Serena or Venus Williams for this tie. The Australians are also pretty young, with the oldest member 24-year-old world No.47 Daria Gavrilova. “They’re a very tough team,” US team captain Kathy Rinaldi said. Rinaldi and Australian skipper Alicia Molik will announce their singles and doubles players on Friday for the tie in Asheville. Both teams are on highs with players coming off a successful Australian Open series. Open semi-finalist Danielle Collins, Sonya Kenin and doubles specialist Nicole Melichar. For Australia, Barty is the big gun, currently ranked No.13 in the world in singles and ranked sixth in doubles. Kim Birrell reached the third round of the Australian Open and Astra Sharma made the second round, so neither will be easy-beats. Back in Britain, Boulter said she was pleased to get an early win on the board. 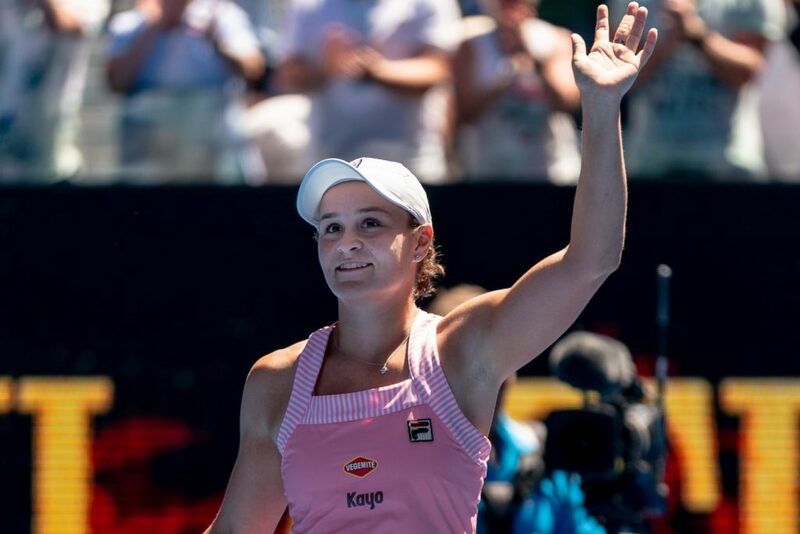 “I was a little nervous, everybody would feel like that in my position, but I had a great team around me to put me in the right place mentally,” she said. Britain are in a group with Greece and Hungary, while Croatia, Turkey, Serbia and Georgia are in the other pool.